Consumers are still unsure that wearables are worth the cost. Security and lifestyle uses are the key to unlocking greater interest in IoT, says Skyhook's David Bairstow. 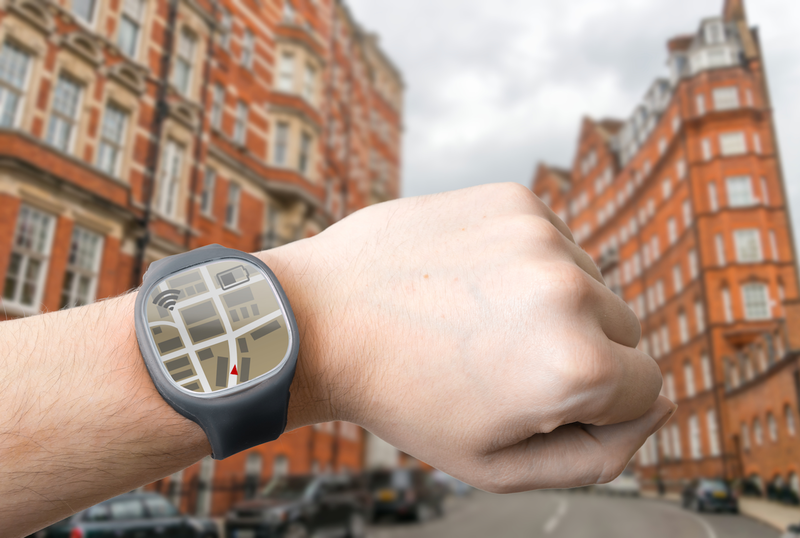 Geo-data has a role to play in erasing some of the price and security issues that have held back greater adoption of wearables and related products, a study by location analytics provider Skyhook Wireless says. One recent example that raised widespread concerns occurred last week. Internet of Things devices such as baby monitors and connected cameras were deemed the culprits that allowed hackers to cripple the servers of internet traffic router Dyn that led to massive outages and slowdowns for websites across the U.S.
“The hacks raise awareness of security concerns for consumers which will raise hurdles for adoption and usage,” said David Bairstow, Skyhook’s VP, Product Management. “Consumers may not have been aware of the risks they were facing with the recent hacks, but hopefully they’re a bit savvier. I think it creates an opportunity for wearable/IoT device manufacturers to differentiate by providing more secure solutions. Generally speaking, location can often serve as an additional layer of security. Think about an ATM transaction. A geo-data platform (such as Skyhook) can use its software to confirm that a consumer (through a device they are wearing or an app running on their phone) is present at a banking site, offering a layer of identity verification that it is highly likely that the ATM withdrawal from that user is valid. The rise of wearables appears set: IDC has forecast that there will be 111.1 million shipments of IoT devices by the end of 2016. But the underlying drawback to that positive prediction is that only 1-in-4 consumers say they’re getting full use of out of their connected devices. In terms of the most common use cases, the survey of 1,000 consumers commissioned by Skyhook and conducted by Research Now found that 77 percent of wearable owners have only one device, with 67 percent say it’s a fitness tracker that they wear for 12 or more hours per day (64 percent). Among non-owners, 47 percent of survey respondents are particularly interested in a smartwatch, but battery life, cost, and uncertainty of use cases are what’s holding back that purchase. “I think we’re still in the early days and consumers are still trying to figure out how they take advantage of these relatively new solutions,” Bairstow said. We asked Bairstow: Is it because people are mostly using these devices to navigate from one point to another? Or does location accuracy also provide other useful information? Location also opens up the possibility of apps customizing experiences for consumers based on where they are, Bairstow added. Location allows your device to anticipate your habits and serve as your sidekick in ways your phone may not be able to.